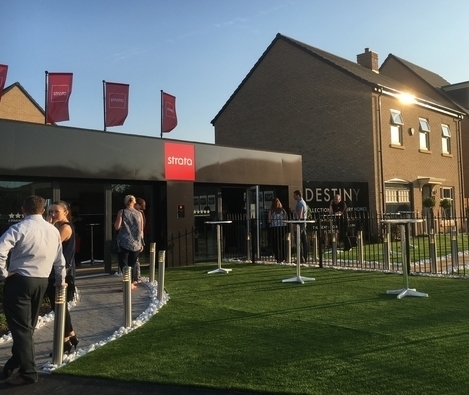 Our new Doncaster development, Destiny, opened its doors for the first time at the weekend. Ahead of its official opening, we invited some VIPs along to get a sneak peek of our brand new show homes. Customers, friends and contractors were treated to drinks and canapés as they explored the Oporto and the Paris. Both are spacious, four bedroom detached homes ideal for couples and families, with the Paris being the latest addition to our collection. 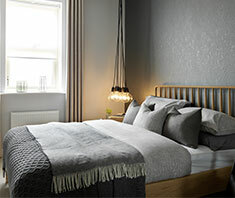 They are just two of the home types that are available on this exciting new development in Adwick-le-Street, just under 6 miles north-west of Doncaster. 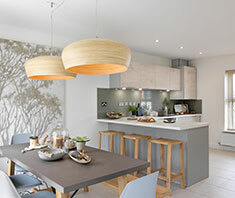 The VIP evening was the perfect chance for our new homeowners to meet their neighbours and, of course, pick up some interior design inspiration! We caught up with some of Destiny’s future residents to find out what made them choose their new home, and what their experience has been like so far. 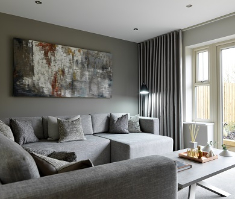 To arrange your personal viewing of our new homes in Doncaster, contact us on 01302 639571.